Back in '95 I was 14 years old, so my formative years were lived during the Golden era. 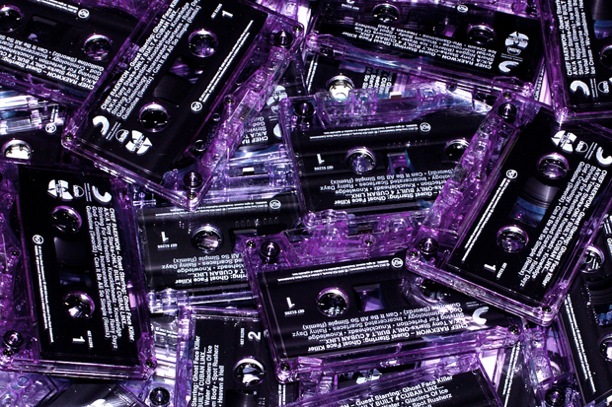 I remember making mix tapes dubbing songs off the radio, proud of the transitions i was able to achieve between songs, careful to eliminate the sound of the DJ's voice before the song was over. My cousin would get every tape when it came out, and when one family member got it that meant we all got it. I got home from school one day and remember my cousin and nephew in my room with the Genesis fired up and "Ice Cream" playing in my sony Hi-Fi cassette deck/recorder with the detachable speakers (which i set up around the room like surround sound). Once I heard Deck kick his verse on "Guillotine", I was hooked. Gaming sessions lasted the afternoon so we listened to both the a and b side utilizing the automatic flip function while we practiced our finishing moves in Mortal Kombat and stretched the field in Madden.... Months later kids at school were talking about the "new" single "Ice cream", by Raekwon on the radio and how dope it was. At that point "ice cream" was a few months old to me, and not even my favorite song on the tape. I know now that I did myself a disservice by just dubbing and listening to singles on the radio, this is the perfect example of that.